Have you looked at VMware Workstation recently? The Workstation development team at VMware has been busy! Did you know you can let others access VMs in Workstation via a web interface? Do you need VNC access to VMs in Workstation? It’s there. You can also access VMs from across the Internet using TeamViewer. How about this for a cool POC: accessing VMs in Workstation via a tablet or mobile device. Need P2V or V2V? Workstation can play, too. All this can be done using VMware Workstation. But how do you do it? If you’re a developer or administrator and you need a better way to work, this book can help you get started with Workstation. 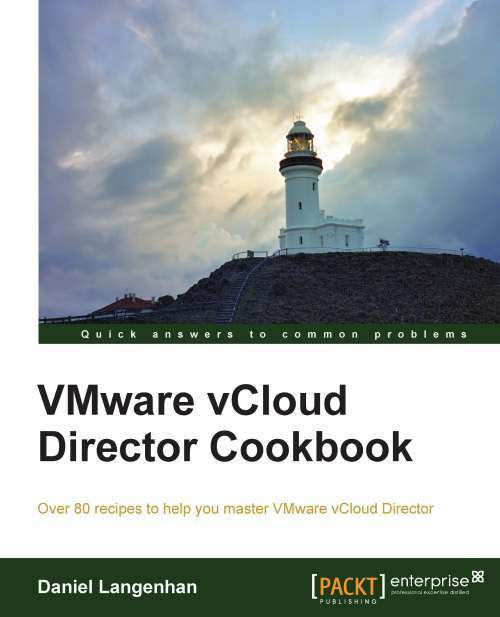 Although I received the free ebook of this title in order to do this review, I was eager to get the good word out on VMware Workstation anyways. I’ve used it for several years now. It, and VMware Player, were my introductions to virtualization back in 2010. 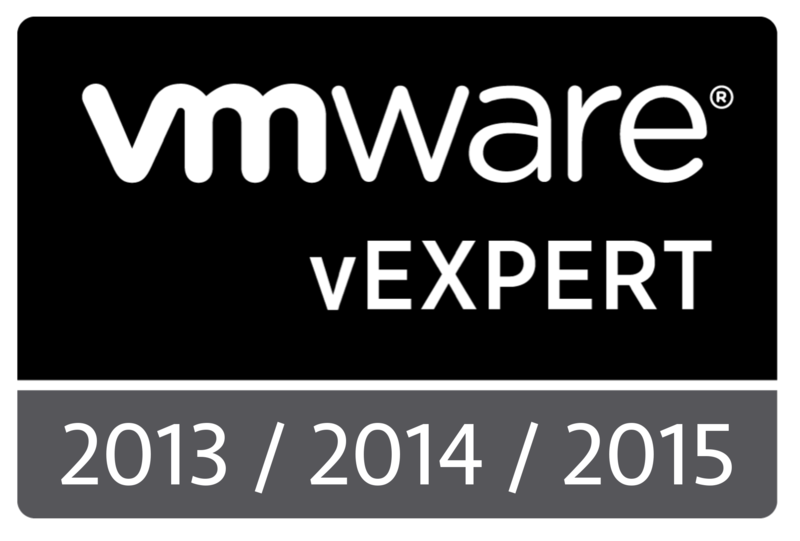 They’ve helped me build a solid foundation in VMware virtualization as well allowing me to grow in my career. 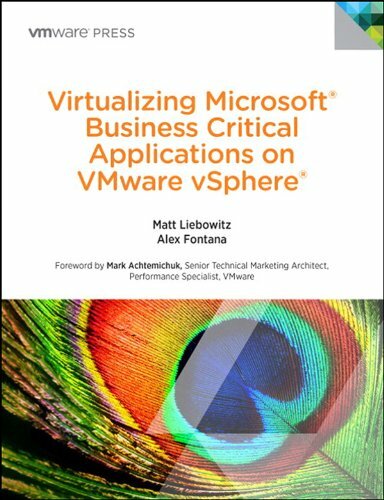 So if you’re a Systems, Server guy, or developer that hasn’t quite dived as deep as you would like into VMware and virtualization, get out your credit card and a hot cup of coffee, buy a license of VMware Workstation and this book, and settle in for some fun and learning. The first thing I noticed about this book is its clear and crisp layout. The chapters are laid out in a common-sense way, walking the reader through installation, common tasks, introducing behind-the-scenes info, and then getting into more advanced features a user is likely to use, like remote access, VM platform conversions, and clones and snapshots. I found the author’s use of call-outs and tips and tricks particularly useful and in just the right places. Screenshots are also used throughout. The platforms used for the book’s screenshots include Workstation 9, Windows 8, and Linux, making the book up-to-date and relevant. Lastly, at about 120 pages and nine chapters, this is a no-nonsense book for those who want to get started quickly and get things done with Workstation. No chapter is longer than about 15 or so pages, so you won’t waste your time reading bits that you don’t need. More than just a step-by-step walkthrough, explanations are given for the features and files found in Workstation. The author does more than explain the how in Workstation. He answers the question of why choose one option or feature over another, which is useful when given so many choices in technology today. The chapter list and subtopics are shown below. Instead of the just the chapters, I’m including the subtopics because I think that’s where the meat of the book lies. If you’re looking to buy the book, check out the meat that you’d be getting, as the chapter headings can’t do the book’s worth justice.